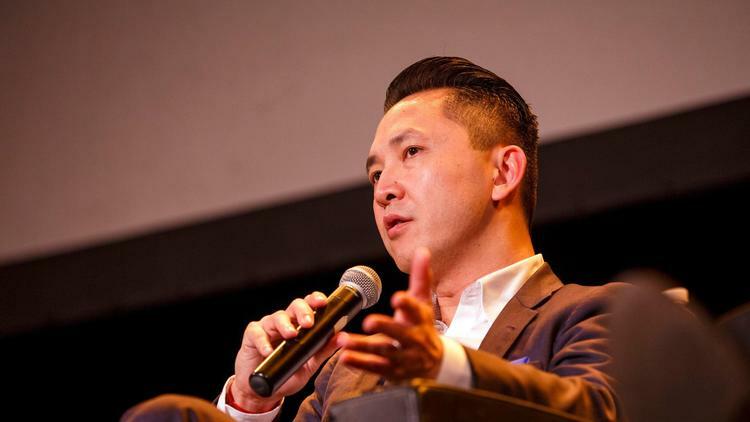 The following article by Viet Thanh Nguyen was originally published by the Los Angeles Times. That successful act of fiction led to receiving tenure, six years later. To receive tenure, I did what I knew how to do. I became an academic professional and wrote an academic book, which was what I was hired for as a scholar. In my naiveté, I had told myself that once I wrote that book and achieved the freedom of tenure, I would write fiction. It would just take a couple of years to finish that short story collection, and then it would be sold and published and win prizes and I would be famous. I vaguely knew, but didn’t really understand, how much writing would demand from me, how much it would dismantle me as a professional, much to my own grief but ultimately for my own betterment as a writer and a scholar. At the same time, I was testing myself as a scholar. I began work on another scholarly book. Its evolution would run parallel to my fiction writing, and if I had known that this scholarly book on the memories of the Vietnam War would take 14 years to be published, I probably would have chosen another subject. One reason it took so long was that it investigated literature, film, museums, memorials, politics, philosophy and history. But even more challenging for me was that I wanted the book to be as much a creative work as a critical work, just as I wanted my fiction to be as critical as it was creative. But I didn’t know how to do this, and no one could teach me this, and it took the discipline of sitting in a chair for countless hours over 20 years before I could even approach bringing together the critical and the creative. I’ve told this story about my ignorance and my naiveté, of my struggles and my doubts, because most readers are only aware of the final product of a writer or scholar’s efforts. That final product, the book, appears brimming with confidence and knowledge. Confidence and knowledge, and the “metrics” of evaluation and advancement that saturate our lives in schools, corporations and bureaucracies obscure the mysterious, intuitive and slow — sometimes very slow — ways in which art and scholarship often operate. At a time in which the demand for productivity and the measuring of outputs has increased in the university — indeed, everywhere — it is important to acknowledge how much of what is crucial in the work that matters to us, no matter what our field, can neither be quantified nor accelerated. I think of the novelist Haruki Murakami, who compares writing a novel to digging a hole through deep rock to reach a source of water. To access mystery and intuition requires hard work and is a gamble, for there is no guarantee that we will find that source of water. We need universities and governments to invest in the arts and humanities so that we can teach students about the importance of mystery and intuition, and the need to take a risk, to gamble on one’s beliefs and values. And we need universities and governments to protect and to nurture the artist and the scholar — even if their work takes decades, even if the artist and the scholar are shrouded in obscurity while they carry out their labor, even if the gamble doesn’t always pay off. Of course, my novel “The Sympathizer” is not obscure at the moment because of the Pulitzer Prize. But the novel might just as well not have gotten it, might as well have sunken into obscurity because it lacked a prize, even if nothing in the novel was any different for having gotten a prize. The novel’s good fortune only changes how people look at the novel, not the novel itself. I think of all the other novels that might have won the prize, or all the novels that didn’t win prizes in other years that could have or should have won prizes. 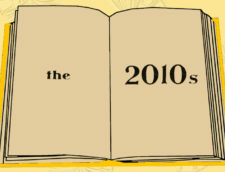 Some of those unrecognized novels, as time will show, will be triumphant in literary history. The point is that prizes and all that they symbolize in terms of our taste, our judgment, our vanity and our prejudices are ephemeral. What we are ignorant of in the present may be what the future will value. Knowledge of this kind of ignorance leads to humility, and also to the awareness that what may seem useless, because it is not rewarded and recognized, might one day be of the greatest usefulness. Although this kind of seemingly useless work happens in the sciences, the burden of uselessness falls with greater weight on the arts and humanities in a world that increasingly values usefulness. When I became an English and ethnic studies double-major as an undergraduate 27 years ago, I took a risk in studying things that a good number of people might think are useless. Perhaps my own parents, refugee shopkeepers who never went to college and who worked 12- to 14-hour days nearly every day of the year, thought my studies to be useless. But to my parents’ credit, they suppressed any skepticism and supported my possibly useless studies. They were as ignorant as I was about my future, but they had faith in me. 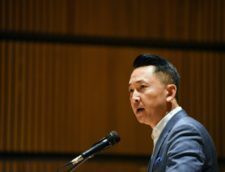 Viet Thanh Nguyen is one of The Times’ critics at large. 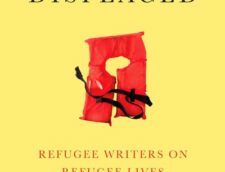 The three books he published in the last three years are the short story collection “The Refugees” (2017), the cultural history “Nothing Ever Dies: Vietnam and the Memory of War” (2016) and the novel “The Sympathizer” (2015), winner of the Pulitzer Prize.